What's the point? 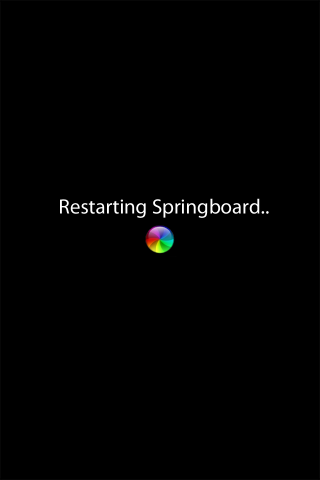 Well, something bothered me when I saw "Springboard.." (lowercase "b", only two periods) instead of "SpringBoard..." (capital "B", full ellipses) on the splash image. So I created a different splash screen. Yeah, they're not perfect, but they bug me less. I may create newer ones later.